A perfect evening with CHA AND TAA, u guys might be thinking what is calling TAA. We Bengalis can’t think a cup of tea without something. And that something means Taa, everyday same problem for me. My daughter is able to take table foods and that’s why sometime I make food according to her also. 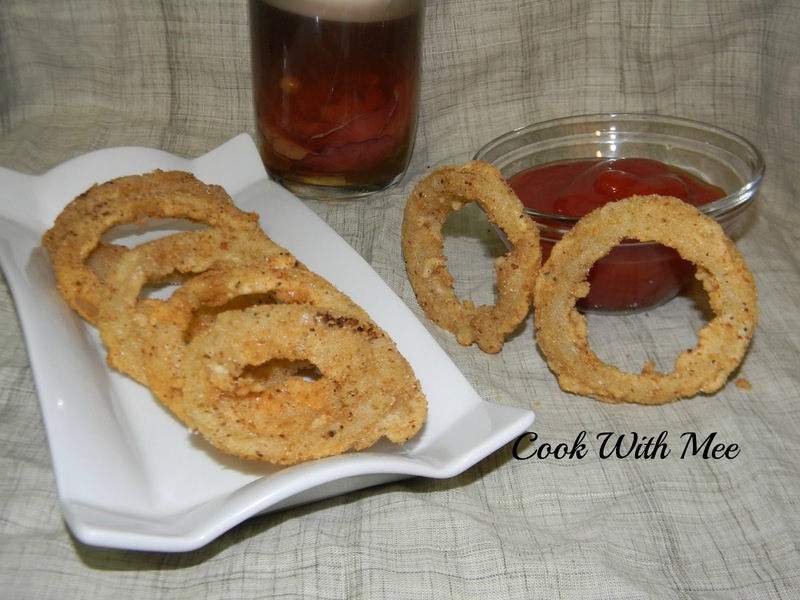 So I made some CRUNCHY ONION RINGS and they were so yummy. Very easy and quick recipe and perfect evening snack for kids too. An easy snack for some surprise guests. 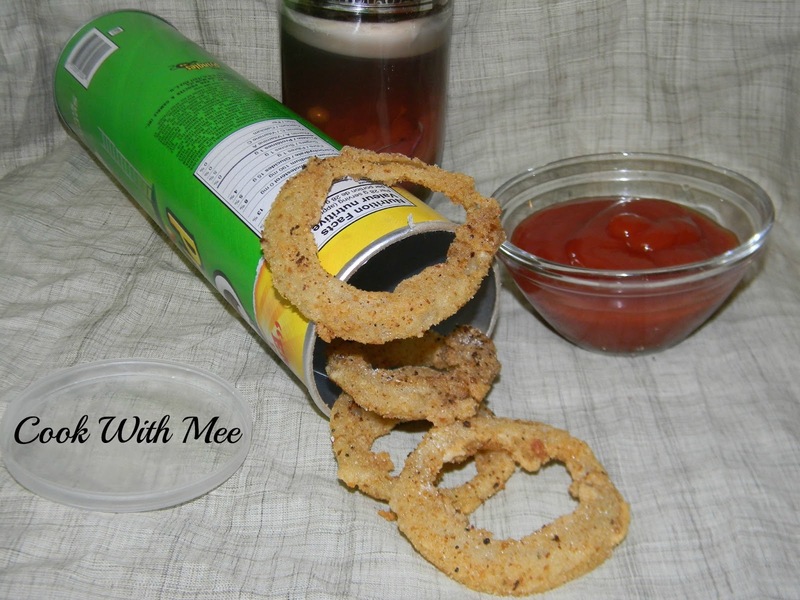 This ONION RING’s are very famous in almost every fast food shop. 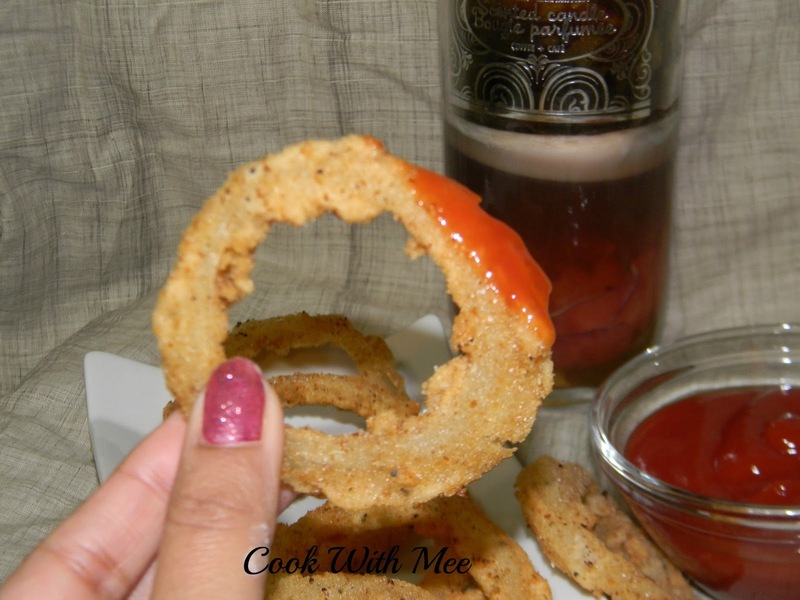 We used to purchase ONION RING while going out but now I can make this at home only. My daughter just loved it I am really happy to see her eating something different in her growing age. 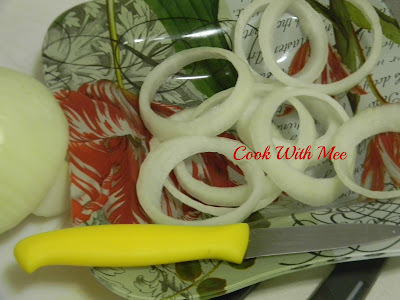 1.One medium size yellow onion. 2.Two table spoon all-purpose flour. 3.Two tea spoon rice flour. 4.Two tea spoon corn flour. 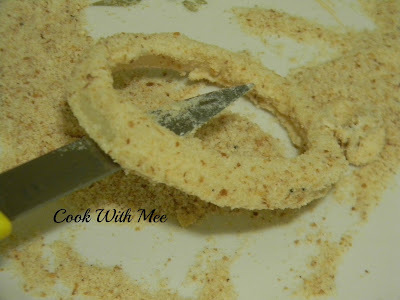 5.A pinch of black pepper powder. 6.A pinch of red chili powder. 8.Three table spoon bread crumb. Peel the onion first then cut into 1/4-inch thick rounds. Separate rounds into rings. 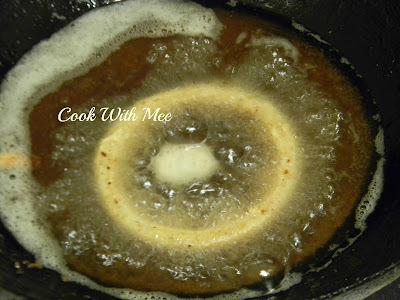 Take one big bowl and add all the dry ingredients (except salt and bred crumb) add some water, and make one smooth batter. Now dip the onion rings into the batter and then roll them in bread crumb. 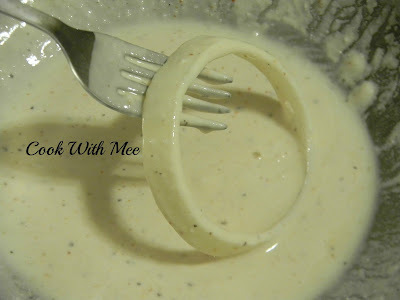 Now deep fry the rings till both the side turn brown. 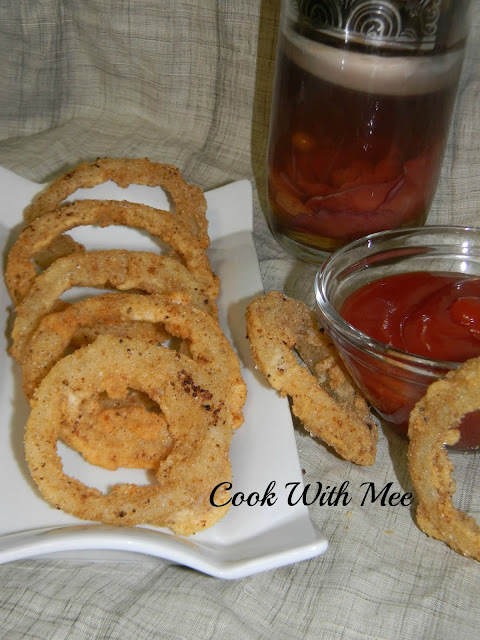 Soak extra oil in a paper towel and sprinkle the salt into the ONION RINGS. Your ONION RINGS are ready serve hot with tomato ketchup. Sounds good..Will try for my 3 yr old son.